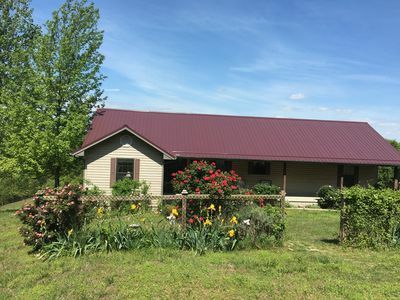 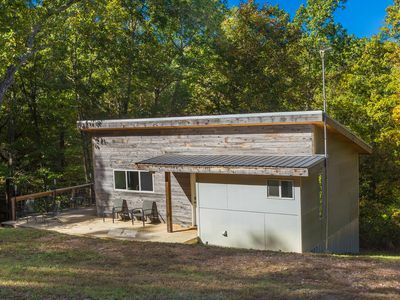 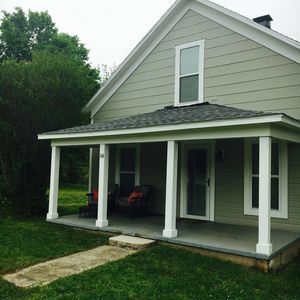 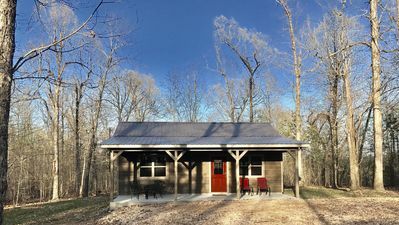 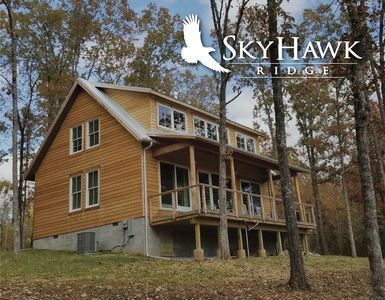 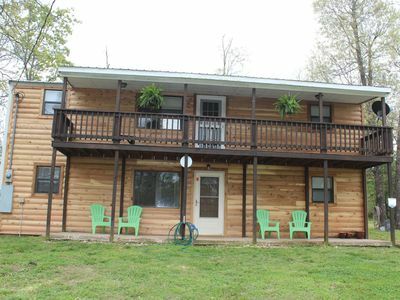 Built in 2019, Beulah Cabin Rental is located in Harriet, Arkansas just 3 miles from Spring Creek access and Dillard's Ferry on the Buffalo National River where you can enjoy fishing, hiking, canoeing, kayaking and more! 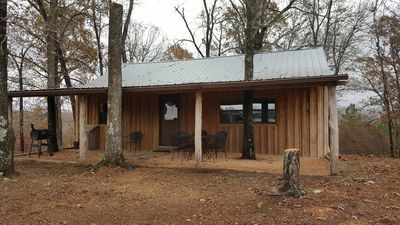 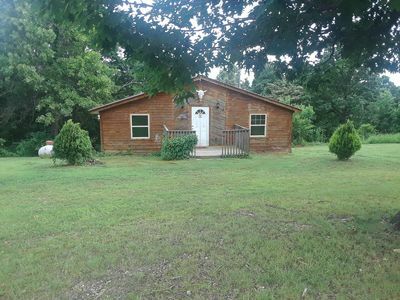 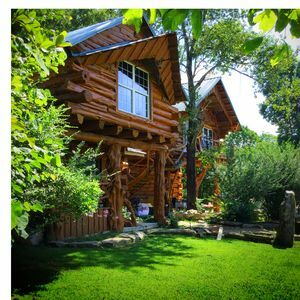 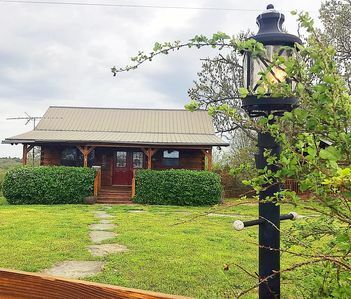 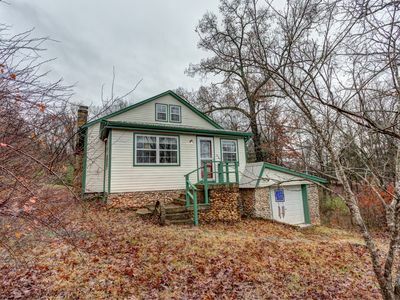 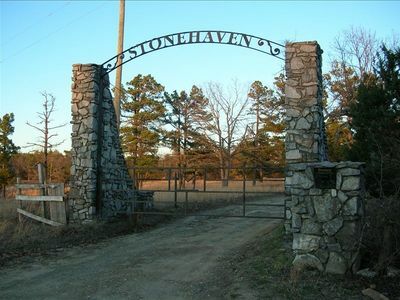 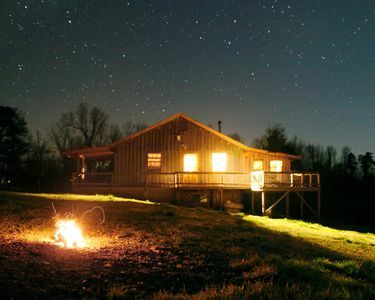 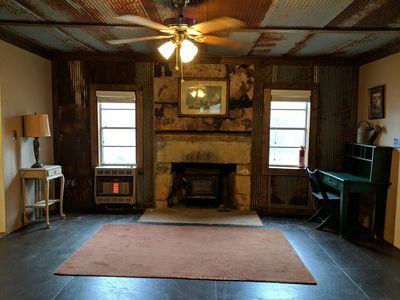 The Beulah Cabin is located just off of scenic Highway 14 down a private drive surrounded by woods and wildlife within 20 miles of Marshall, AR and Yellville, AR where you will find many local restaurants and Marshall's own Kenda Drive-In theater! 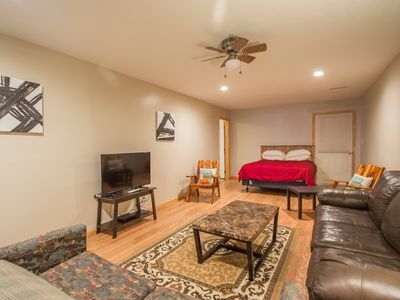 Beautiful, cozy lodge style interior with a variety of wood walls, stained concrete floors, and hand crafted cabinets. 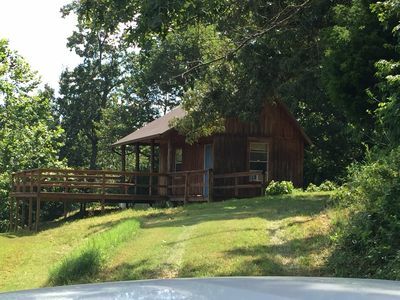 Cabin includes 2 private bedrooms, queen bed, 2 twin beds, and a sleeper sofa, 32" Roku TV in Living Room (accessible with own personal hotspot and own username/password for use of Netflix, Hulu, etc. 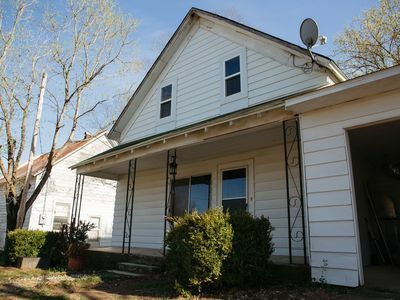 ), DVD player. 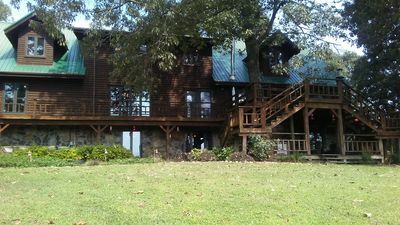 The cabin is fully furnished with washer, dryer, full kitchen, dishwasher, coffee maker, dishes, toaster and propane grill! 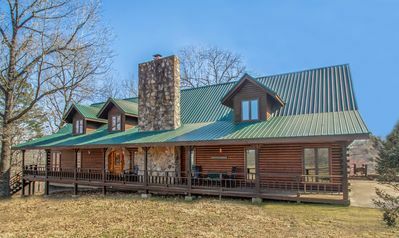 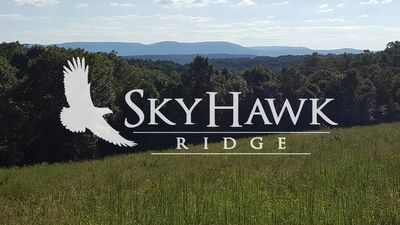 Book your reservation with us today and come enjoy the beauty of the Ozarks and the Buffalo National River. 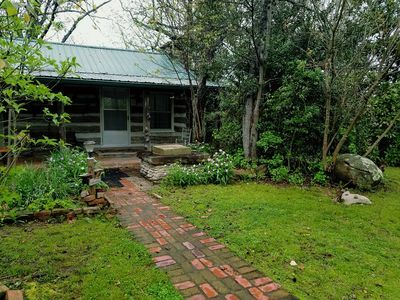 Please pardon our progress as we continue outside yard maintenance, addition of a fire ring, and completion of our RV hookup coming soon!